Manufacturer of a wide range of products which include submerged aerated fixed film, moving bed biofilm reactor and membrane bio reactor. We are the manufactures of Submerged Aerated Fixed Film. 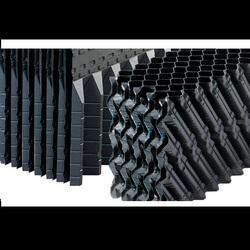 With wide expertise in this domain, we have come up with premium quality Submerged Aerated Fixed Film. These are manufactured by the professionals of our firm who make use of their creative minds and latest technologies to develop these products. 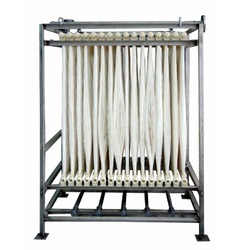 Further, to ensure high standards for the product these are stringently tested on various parameters by our quality analyzers. We are the manufacturers of Moving Bed Bio Reactor. With the help of latest machines and technology, we are able to provide superior grade Moving Bed Bio Reactor. 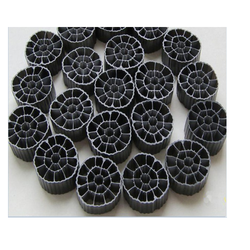 To enhance the surface area for bio-growth these reactors are filled with specified quantity of bio media made of light weight plastic material. These products are tested on various parameters to ensure their adherence to set industry standards and quality norms. We are the manufacturers of Membrane Bio Reactor. Backed by profound industry experience, we are offering Membrane Bio Reactor. These are designed with an integrated immersed membrane system combining single sludge aerobic biological treatment process. This involves a unique water treatment process that completely removes bacteria and infectious substances from water and does not leave any by-products. Looking for Bio Reactor ?